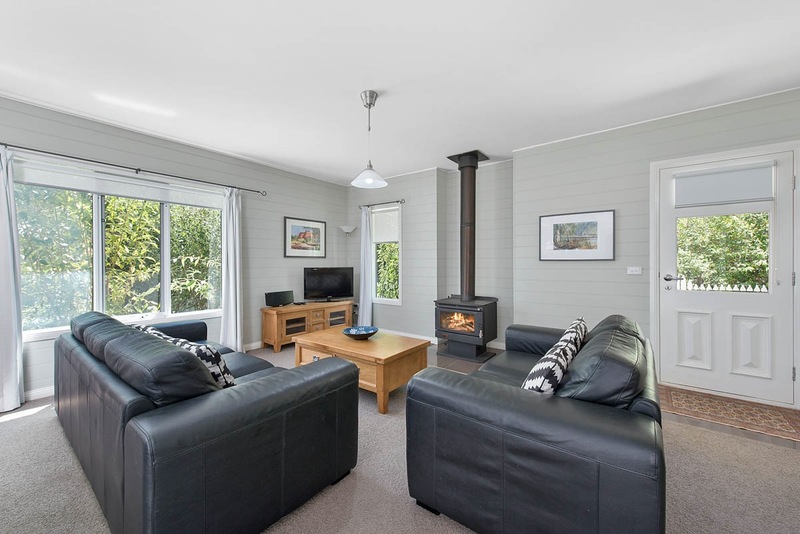 Our cottages are quality self-contained and self cater accommodation available for small families and couples. 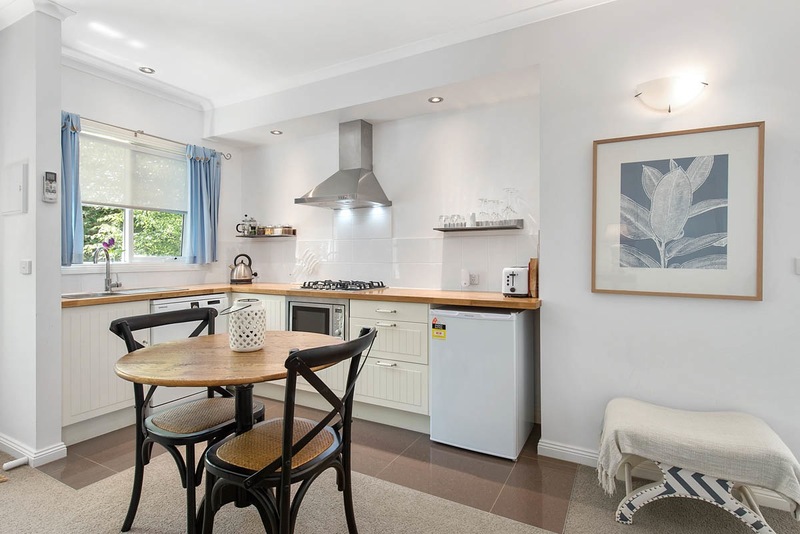 We have 2 X 2 BR ( 1 Queen in the main and two single in the second bedroom) being Sage Cottage and Peppercorn Cottage and 2 X 1 BR garden cottages being Mistletoe Cottage and Birch Cottage. 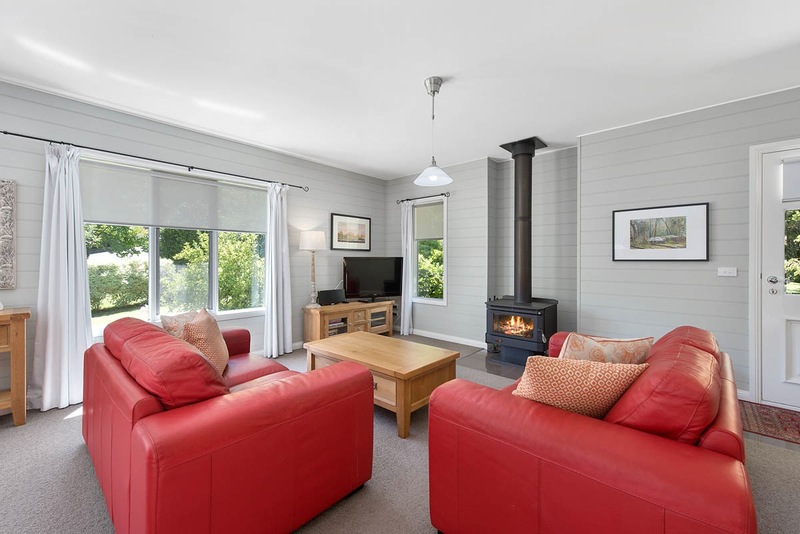 All have spas, real wood fires, rev Cycle air conditioner and full kitchens. 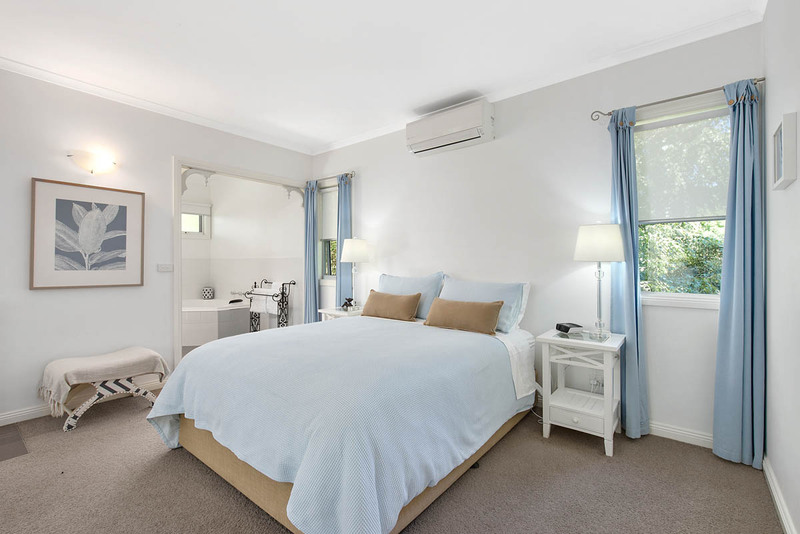 Quality linen, towels, milk, coffee and tea are provided with the tariff. 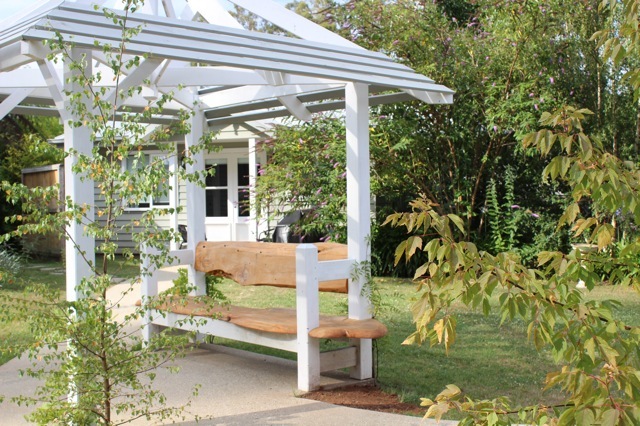 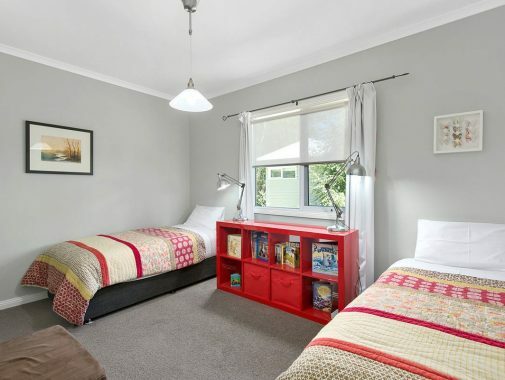 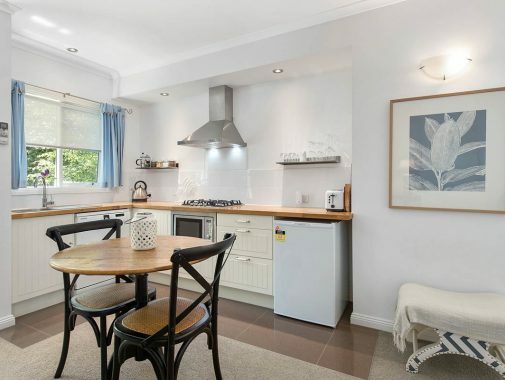 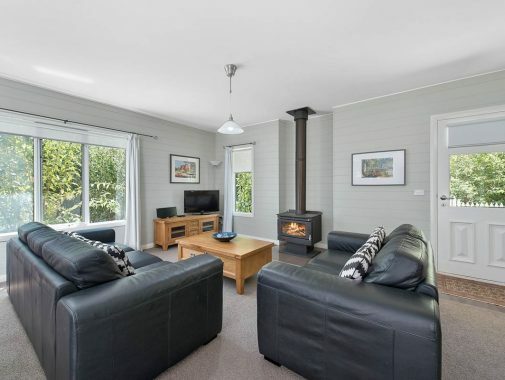 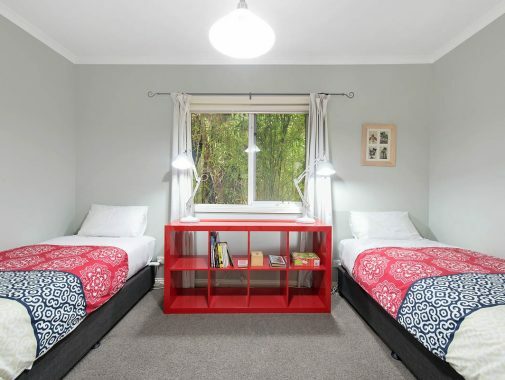 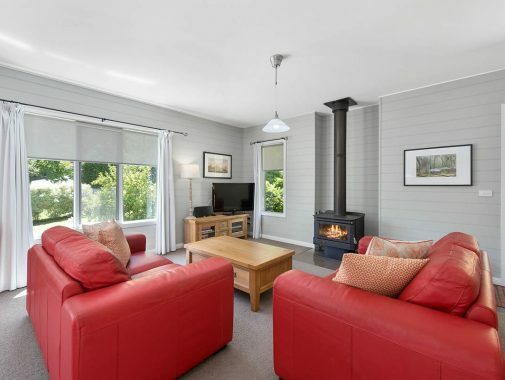 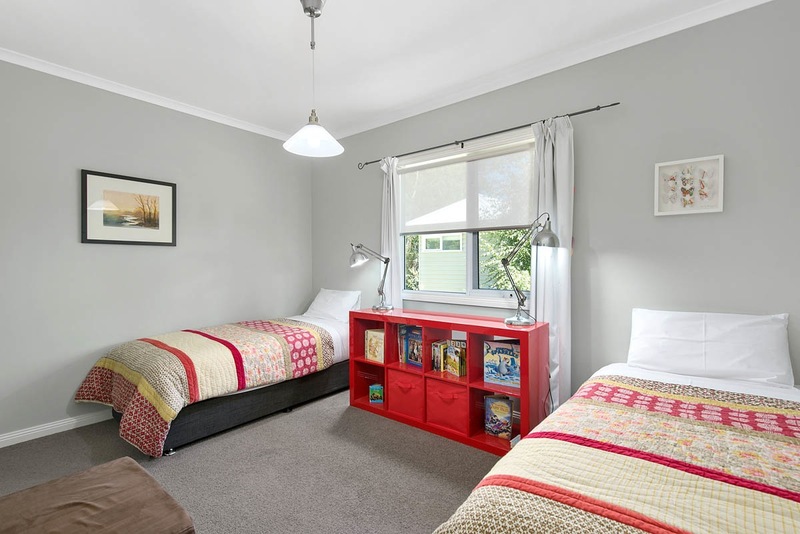 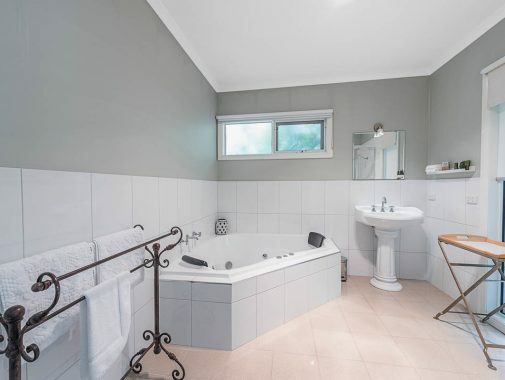 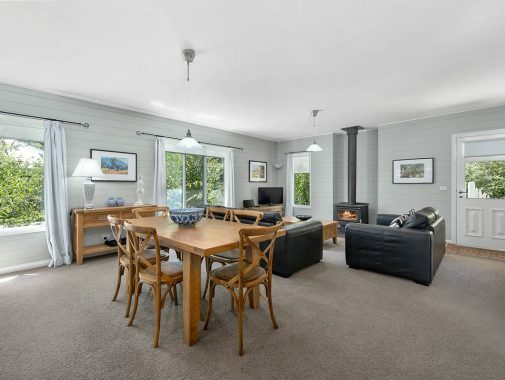 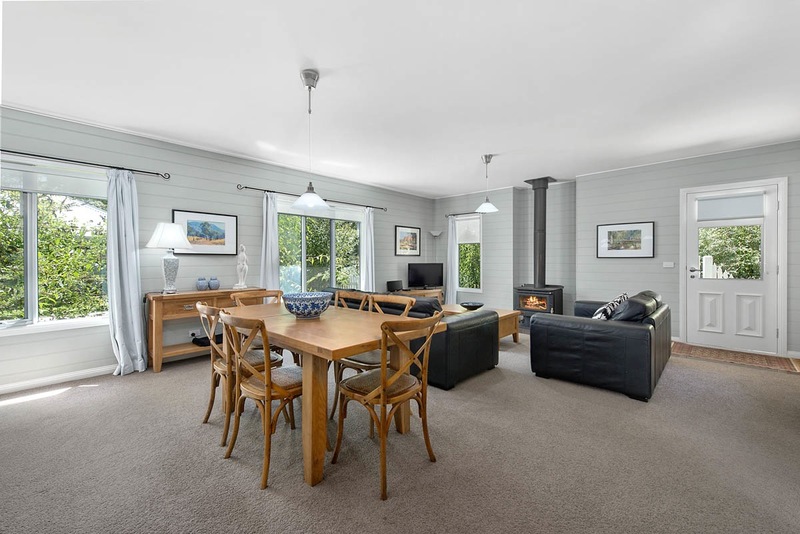 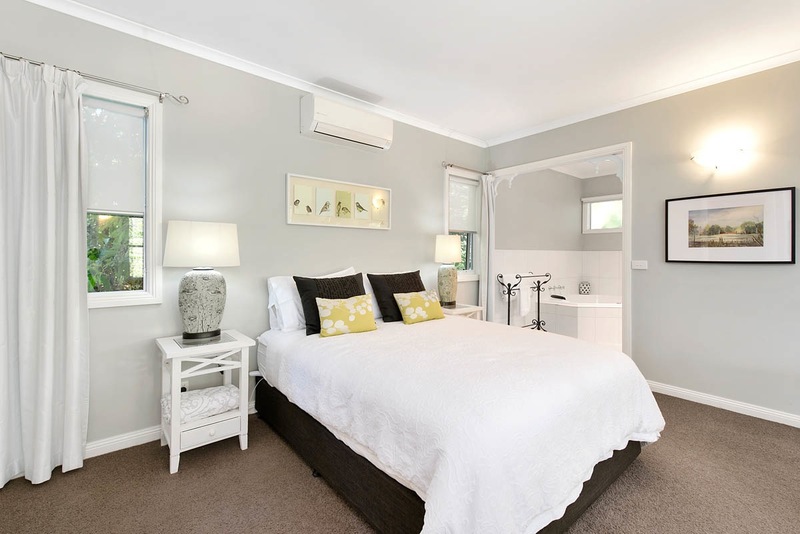 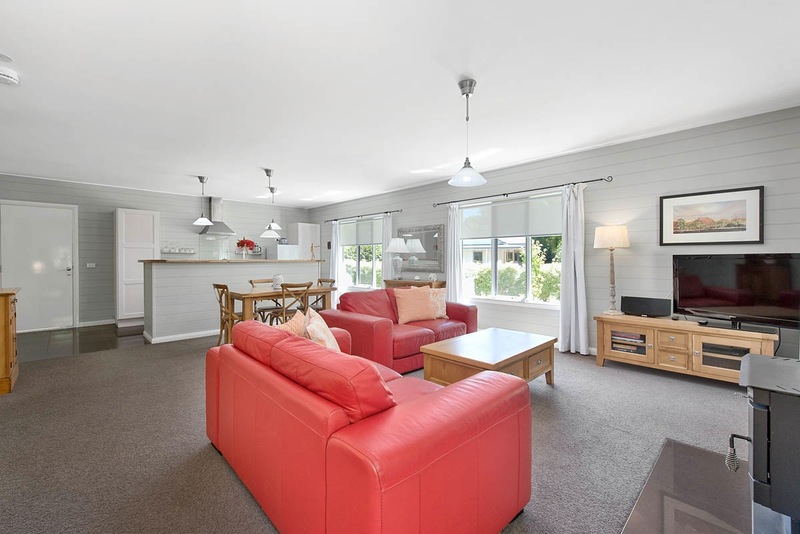 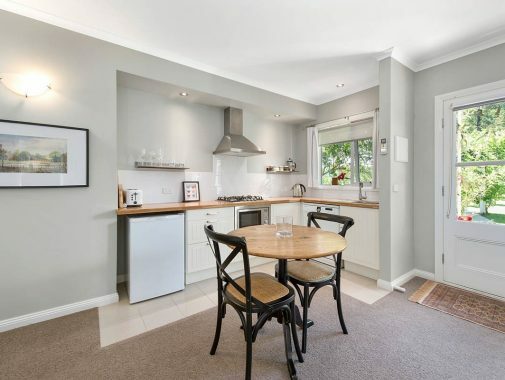 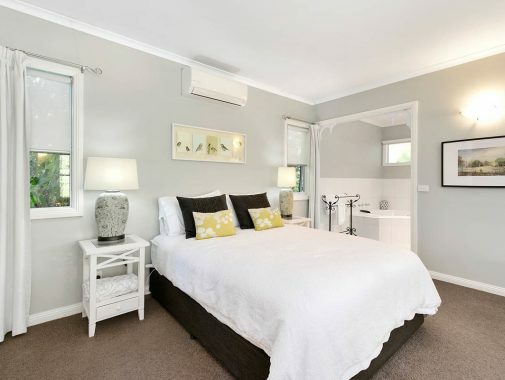 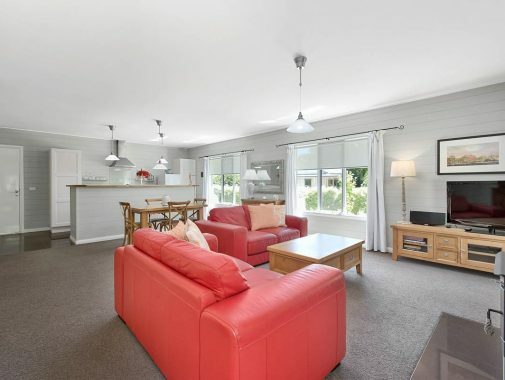 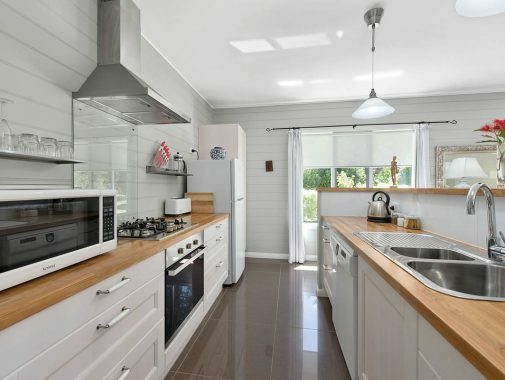 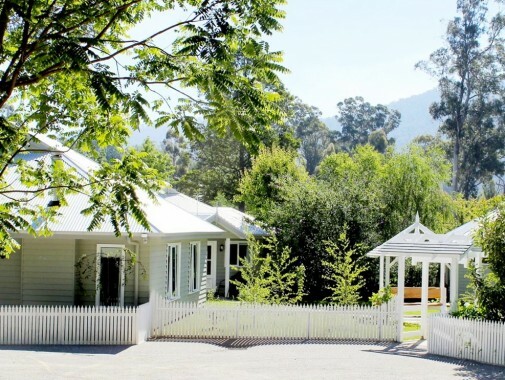 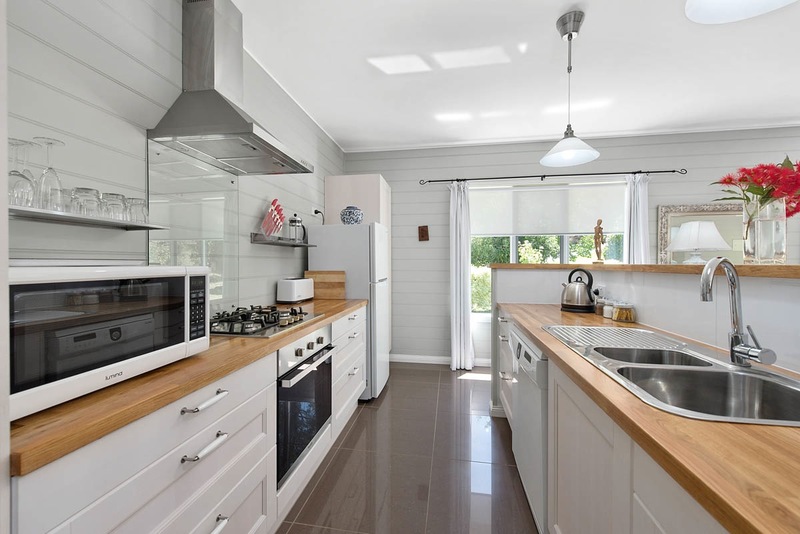 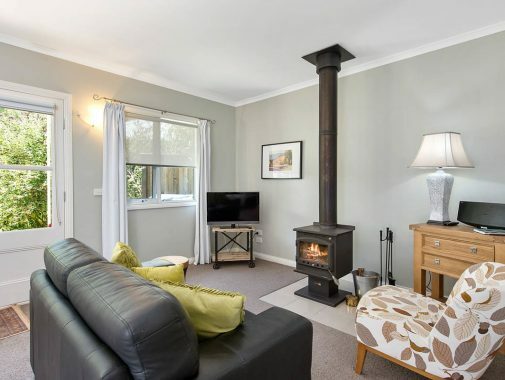 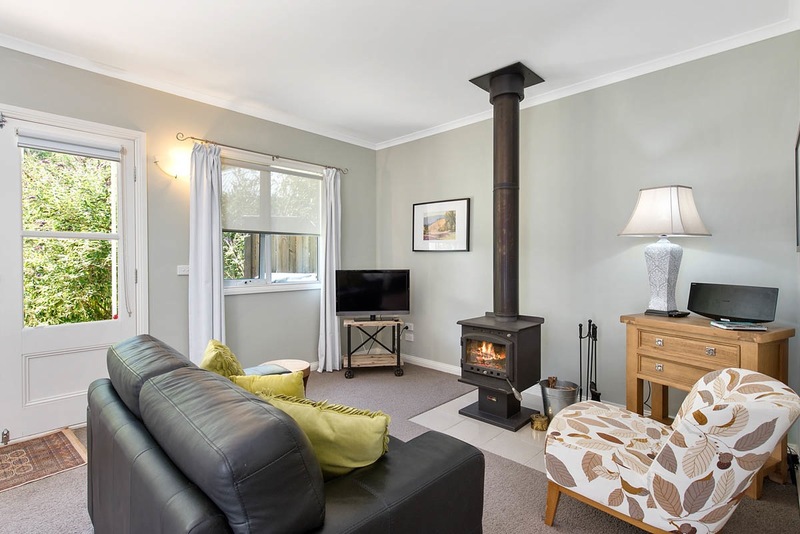 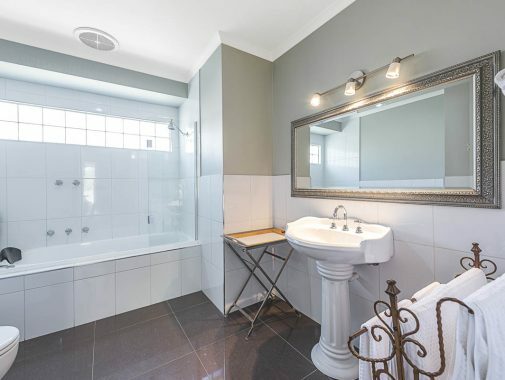 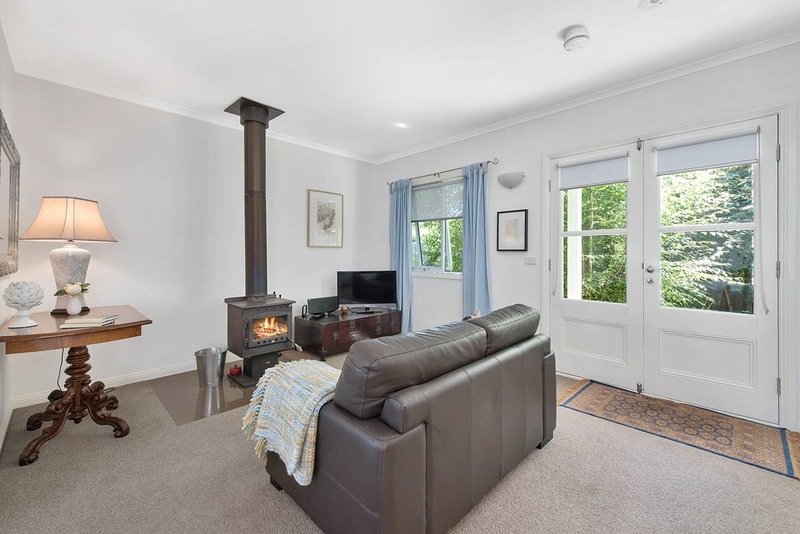 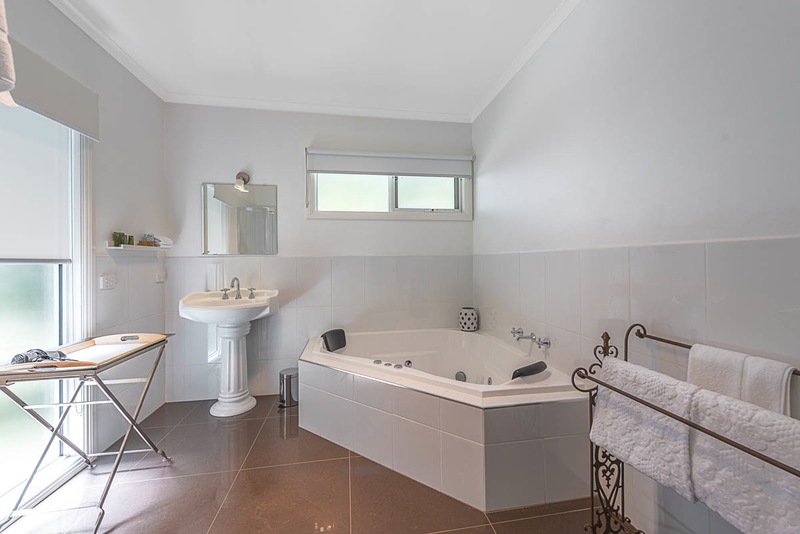 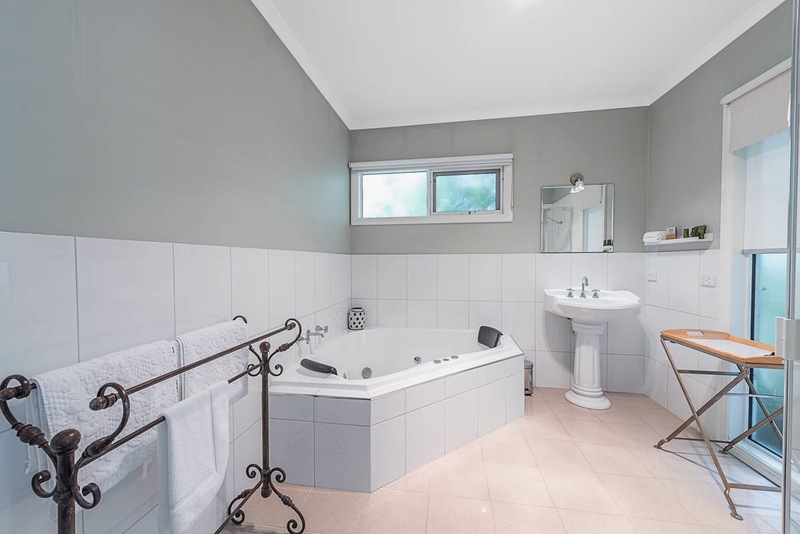 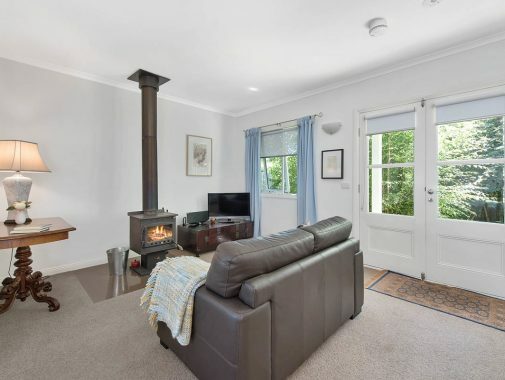 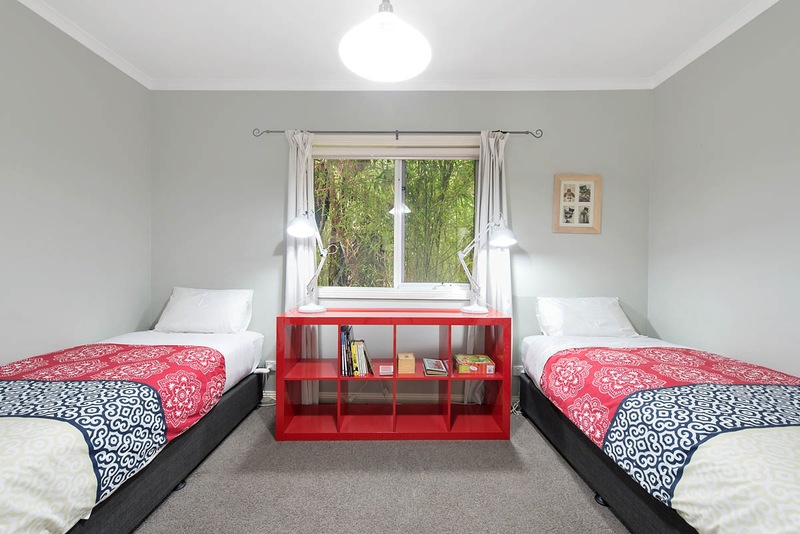 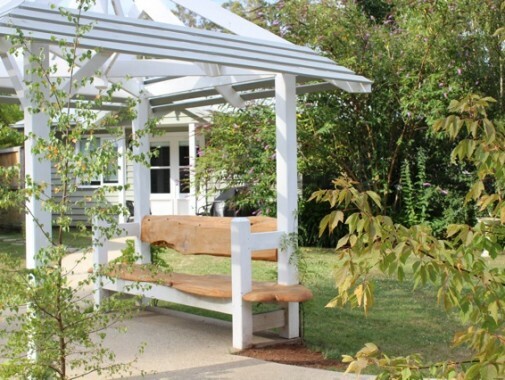 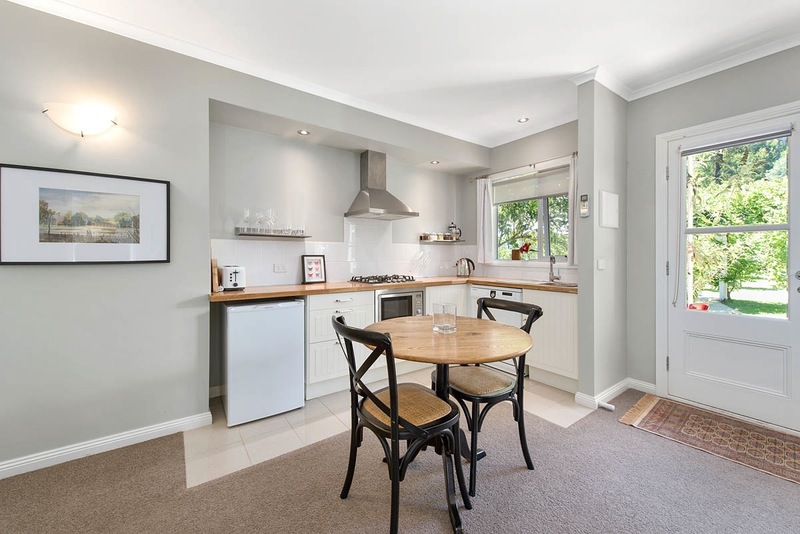 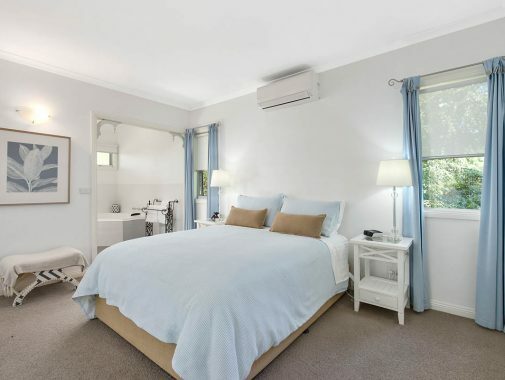 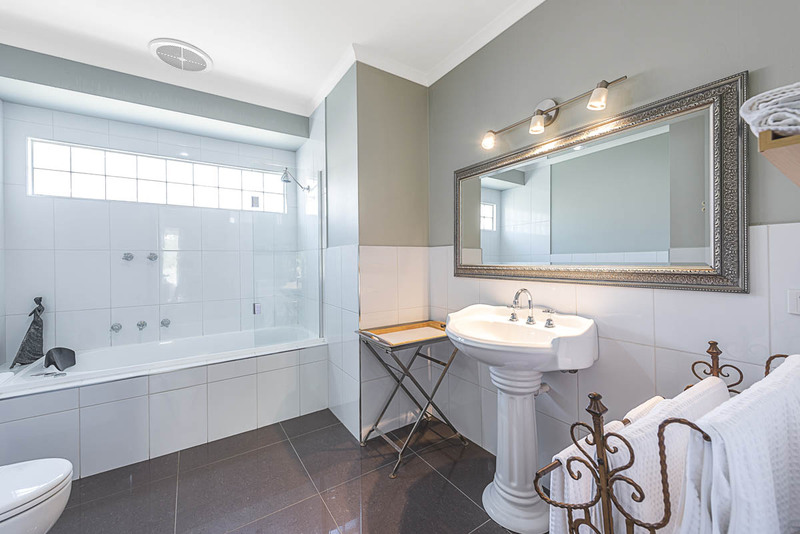 We are situated a few minutes stroll over the Steavenson River to the main street of Marysville village, opposite the state forest and 25 minutes drive to Lake Mountain resort, 1/2 hour from Healesville Sanctuary. 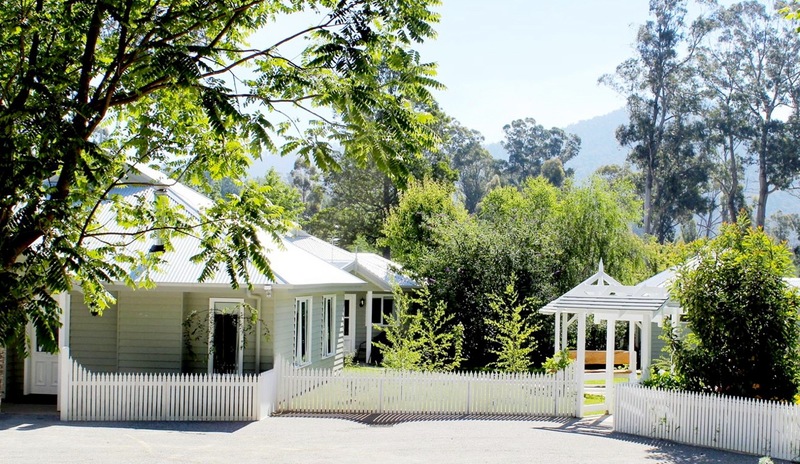 You can ring us on 0434 692 622 or book on the Amelina website www.amelina.com.au book. 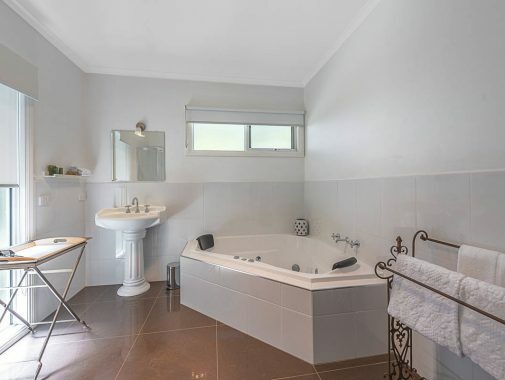 Happy for you to ring us to discuss your needs.